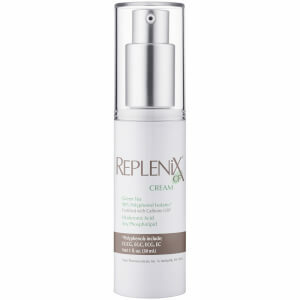 Protect your complexion with Replenix Serum CF, a potent formula that helps to minimize the effects of aging on skin. Enriched with antioxidant-rich Caffeine and Green Tea, the serum creates a defensive veil over the visage to help prevent damage caused by free radicals and other environmental aggressors. 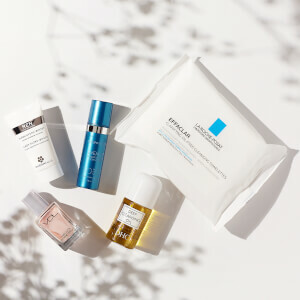 The cooling formula also works to soothe any irritation and inflammation by using Hyaluronic Acid to replenish vital moisture deep below the surface. 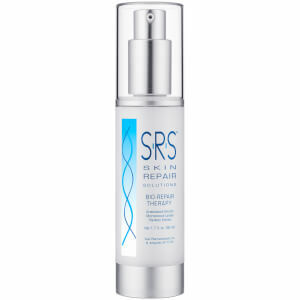 Expect refreshed, calm and comfortable results. 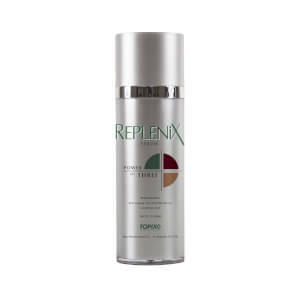 Purified Water, Caffeine USP, 90% Polyphenol Isolate of Camellia Sinensis (Green Tea) Leaf Extract, Hyaluronic Acid, Bisabolol, Cucumis Sativus (Cucumber) Fruit Extract, Chamomilla Recutita (Matricaria) Flower Extract, Triethanolamine, Polysorbate-20, Carbomer, Methylparaben, Diazolidinyl Urea, Tetrasodium EDTA.